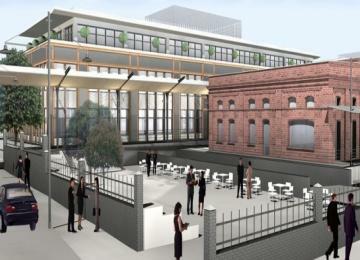 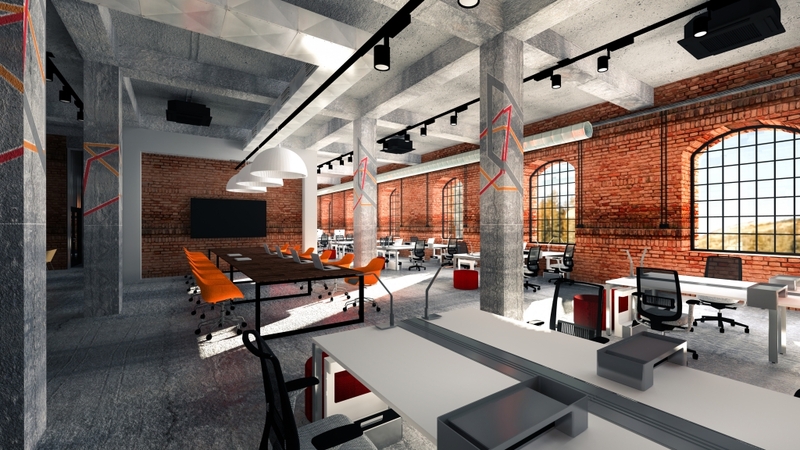 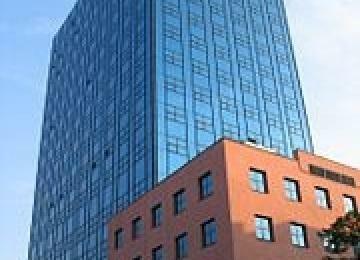 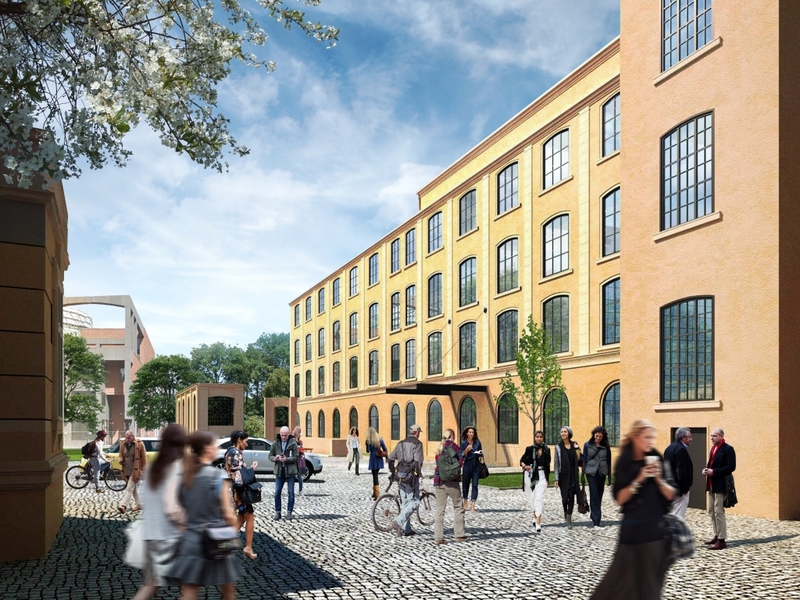 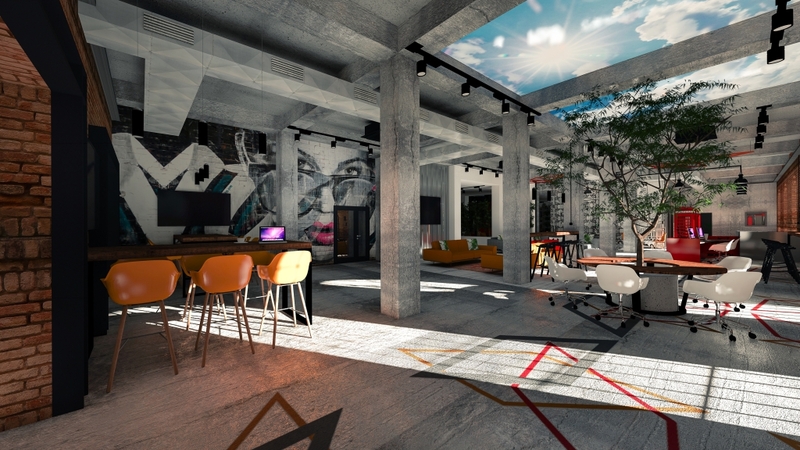 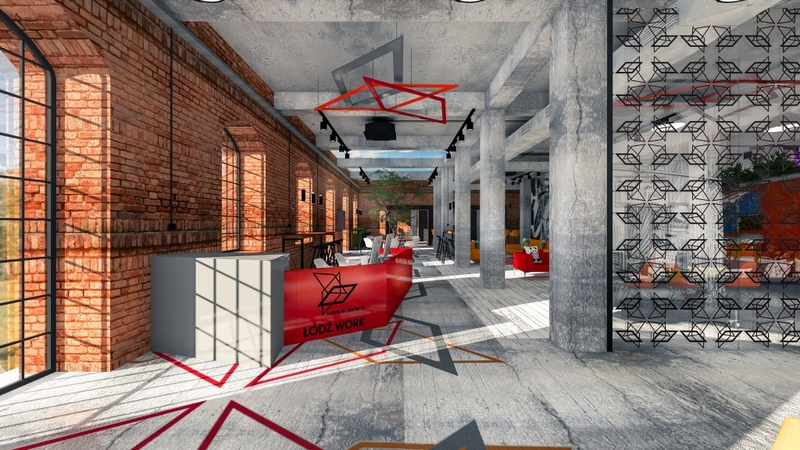 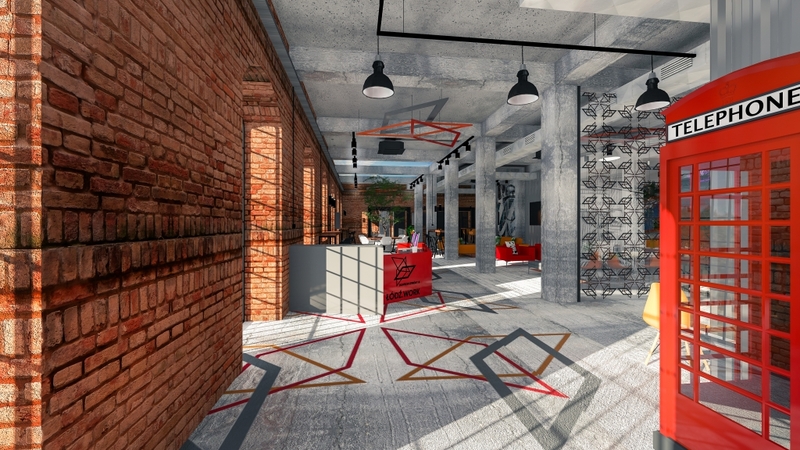 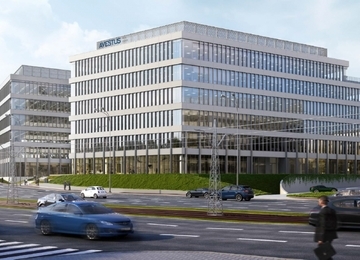 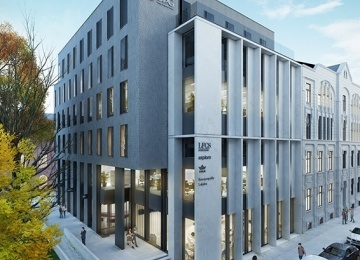 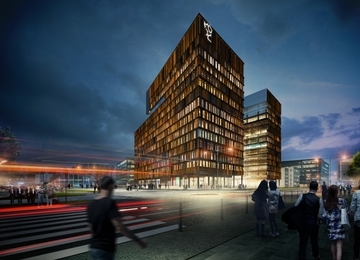 Łódź Work will be a modern business center with retail component. 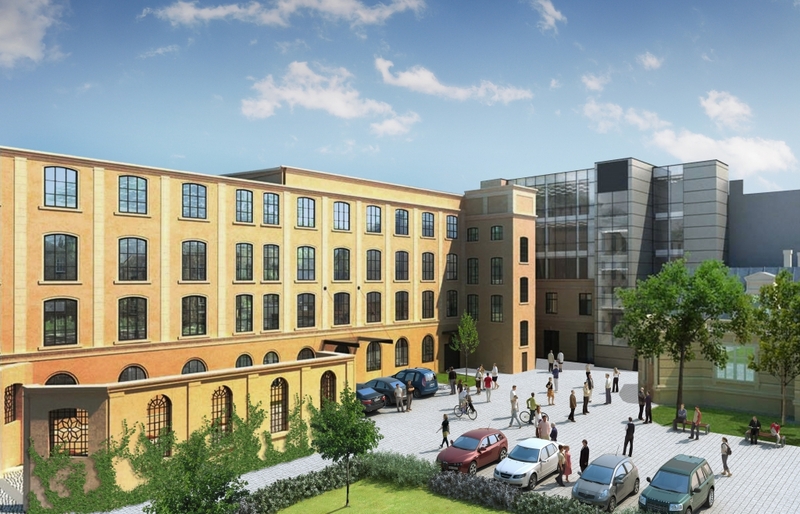 Phase one of the development will offer more than 4,000 m2 for lease on 5 above ground floors and 116 parking spot on a surface parking lot. 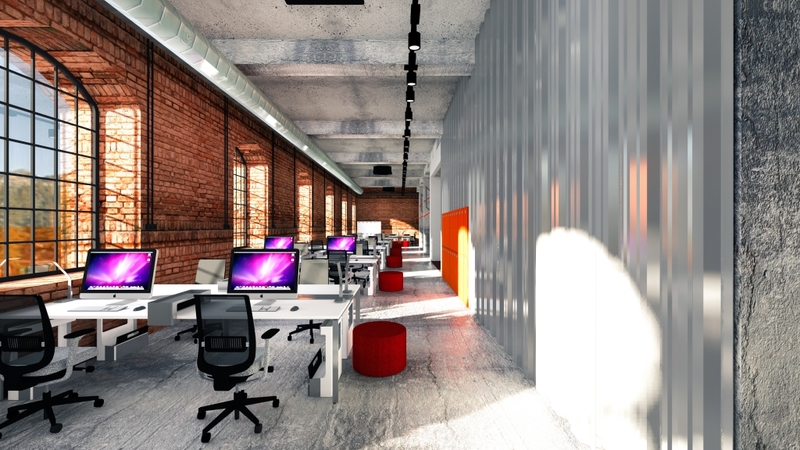 Flexible arrangement of the office space in the building will allow for tailoring the offer to the specific needs of a given tenant. 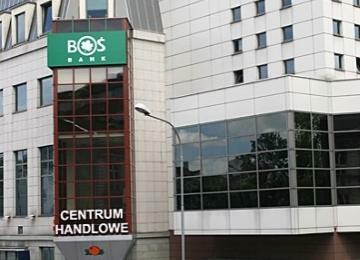 Łódź Work is located in the city centre of Łódź, at Dowborczyków street. 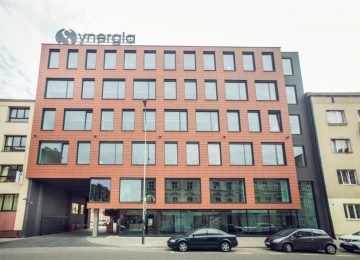 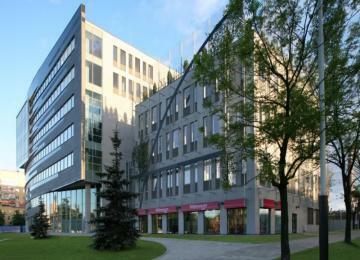 Key advantages of that location is close vicinity to the Piotrkowska Street, Łódź Fabryczna Railway Station (currently under construction) and Piłsudskiego Avenue, one of the main road in the city. 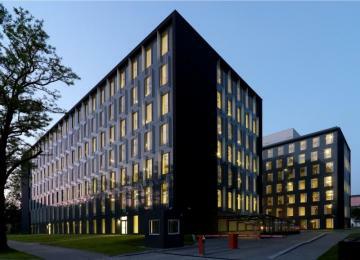 Moreover, location in the city center ensures availability of wide range of amenities for tenants.